Anil Gupta is a Partner at MSC and heads the Digital Financial Services-Payments and Distribution Domain. He is a hands-on development banker and technology manager with over two decades of experience. Anil has worked on projects with development banks, commercial banks, international funding agencies, MFIs, community-based institutions, rural infrastructure projects, and major telecommunication players in India, China, and the USA. Anil’s areas of expertise include management of large and complex projects, program design and evaluation, microfinance, agriculture, and non-farm sector finance, infrastructure finance, financial sector development, and payments systems—especially mobile wallets. He specializes in due diligence of financial institutions, business planning, technology management, and technical assistance design. Before joining MSC, Anil was Program Manager at Infosys, where he undertook various roles, from setting up the platform and managing associated operations to policy development and technical assistance. 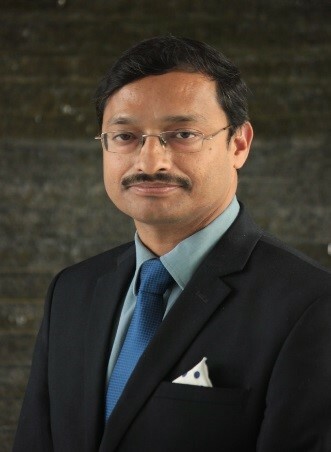 He holds Master’s degree in Management and Technology with specialization in Strategy and Finance from the various leading institutions like IIM-Bangalore and IIT- Kharagpur. Anil is fluent in English and Hindi. Can instant messenger disrupt the digital payments market in India? This post attempts to cover the details of how WhatsApp can possibly simplify the user experience while making digital payments in India. This Policy Note explores some ideas and thoughts which can help the policy makers and regulators to achieve their vision of complete financial inclusion.